Life is about change. 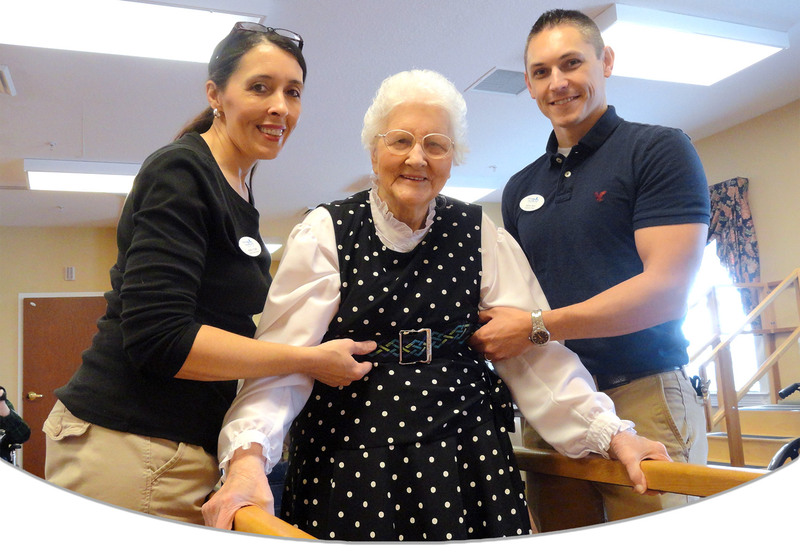 Windsor Care Center is focused on making skilled nursing care an extraordinarily positive experience. Offering the finest in Physical, Occupational, and Speech Therapy along with several Skilled Nursing Programs, the staff at Windsor Care Center works for you, our Resident. Available Amenities: Wi-Fi, Laundry, Cable, Phone, Beauty Shop, Psychiatrist, Optometrist, Dental, Hearing and Podiatry Services.